Ed Pheil – the most pragmatic nuclear engineer/technologist in the business. 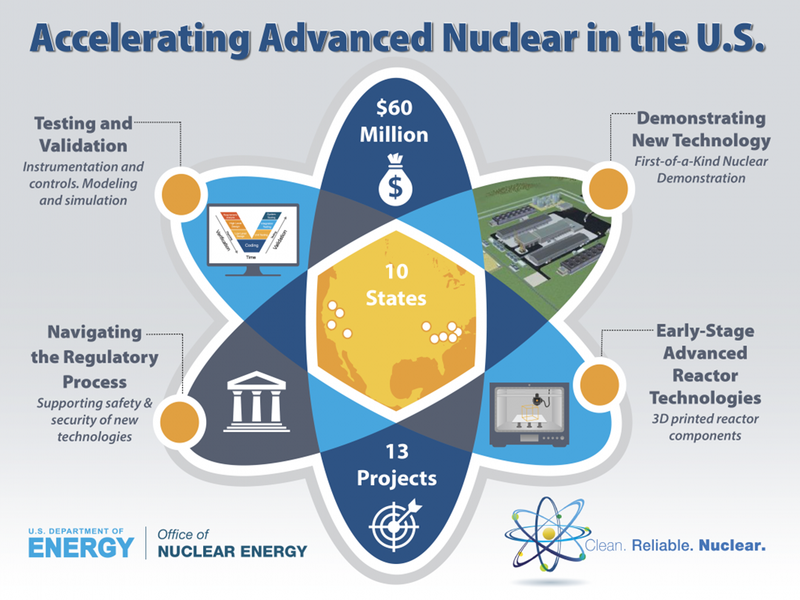 My hope is that grants will come pouring in for Elysium Industries’ Molten Chloride Salt Fast Reactor [MCSFR]. It’s simple so it’ll be cheap; it’s Gen IV so it’ll close the fuel cycle; it’s super-safe – EPZ at the site’s boundary fence; low pressure, so it can all be home-made -USA [or UK if we ever get the chance – we’ve got enough fuel here to supply all of our energy needs for 500 years].